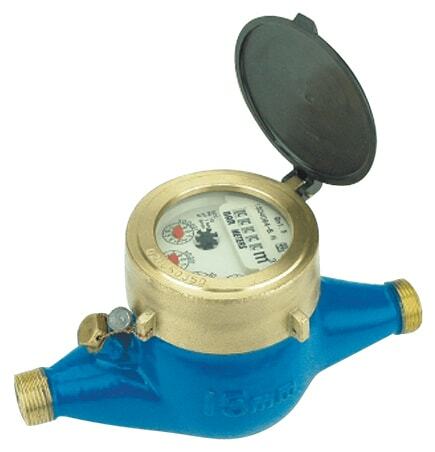 The BarMeter MT-KD-P Multi-Jet Water Meter is designed to measure potable water. 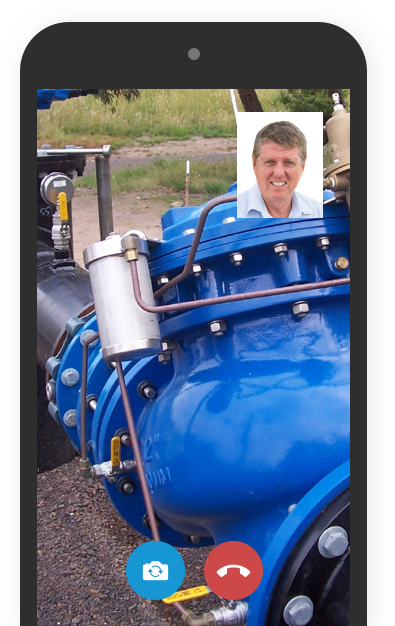 Measurement is obtained from a jet-impeller mechanism. The robust construction of the MT-DK-P meter makes it suitable for a wide variety of applications. It does not have Australian approval.